French Connection Olympic Giggle Wiggle Bikini top and bottoms via asos. My Hampstead Heath Outfit #1!! Go Team GB!! Large Team GB Official Olympic Scarf via Next. Wear around ur neack, waist, or on ur head for Team GB support! 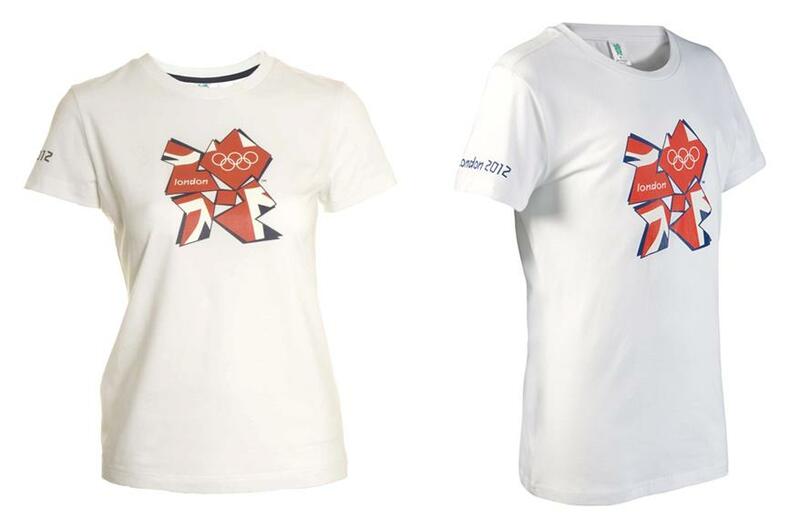 London 2012 Union Jack t-shirt via the London 2012 Shop. Paired with denim shorts and plimsoles = perfect summer outfit.